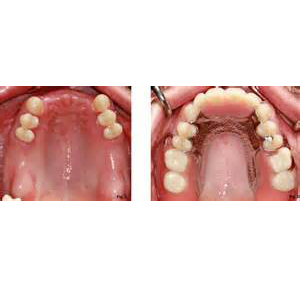 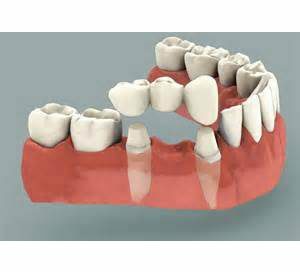 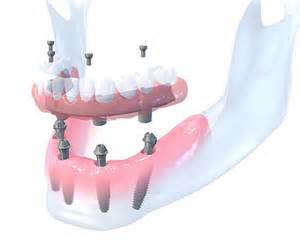 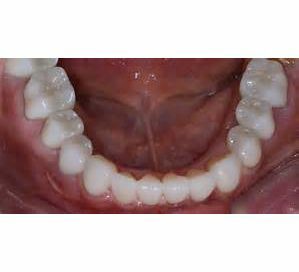 Full Mouth Reconstruction In full mouth reconstructions, all or almost all of the teeth are restored with crowns, bridges, or implants. 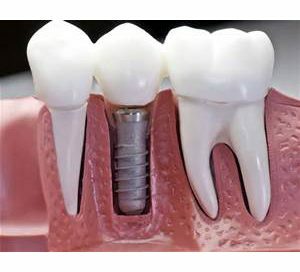 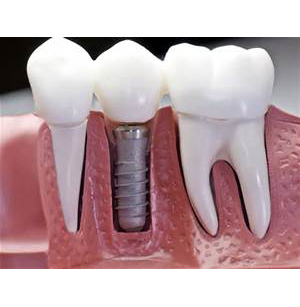 Mini Implants Mini Implants are smaller implants that are cheaper and easier to replace than conventional implants. 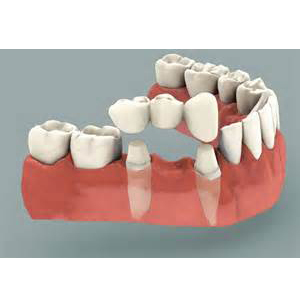 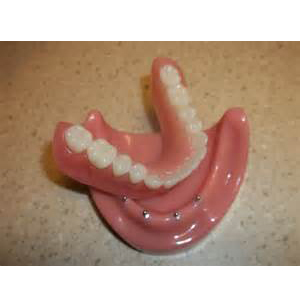 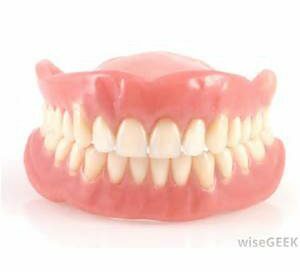 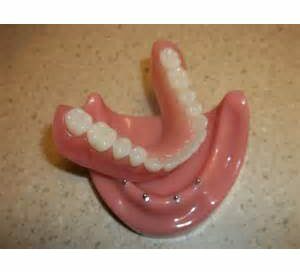 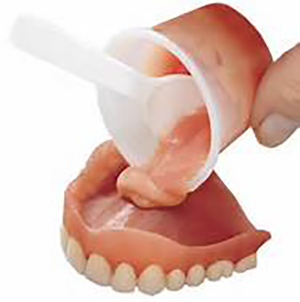 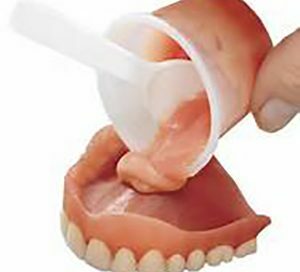 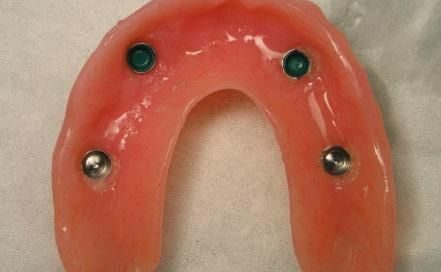 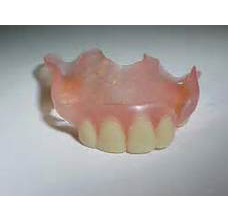 They generally have a small ball on top of them that snaps into small o-ring in the denture. 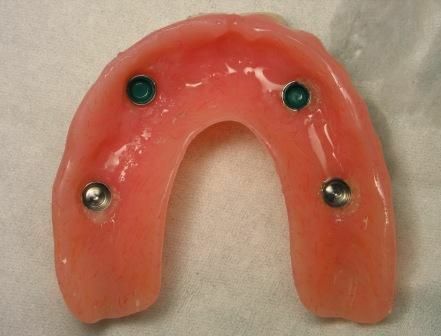 Unfortunately, because of their small size they may not be as durable as regular implants, and last as long.